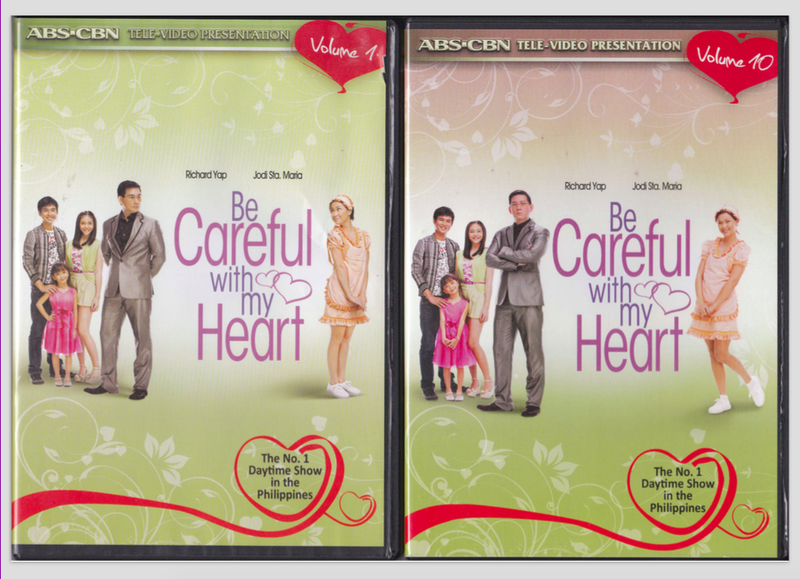 My introduction to Be Careful With My Heart (BCWMH) was through the first five DVDs that I got hold of, in the early part of 2013, I think. It was, like, love at first watch! From then on, aside from religiously watching the episodes, I was always on the look out for the release of the succeeding DVDs so I can watch the episodes again and again, at leisure. I, still, am! When I got hold of the latest DVDs, Volume 46 and 47, the first thing that I noticed is that Volume 46 has another beautiful cover. 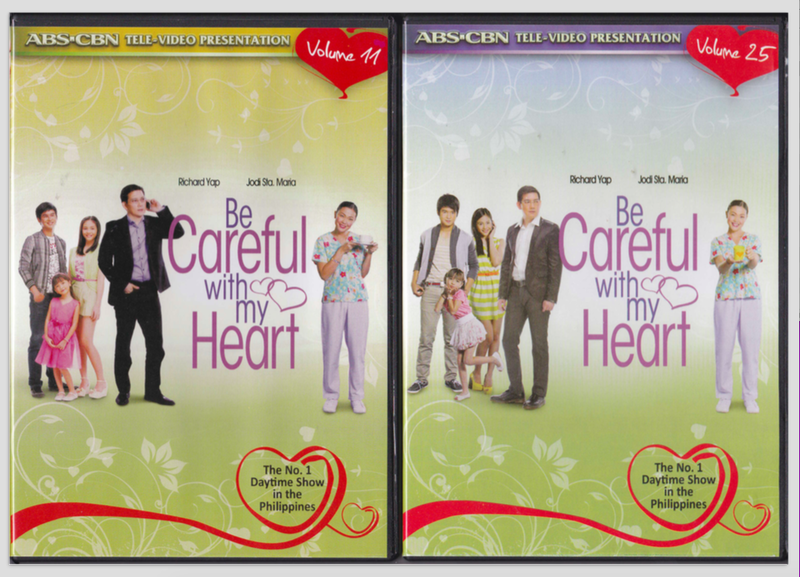 With that, I just thought of doing a catalog of the covers, as part of the show’s wonderful journey. 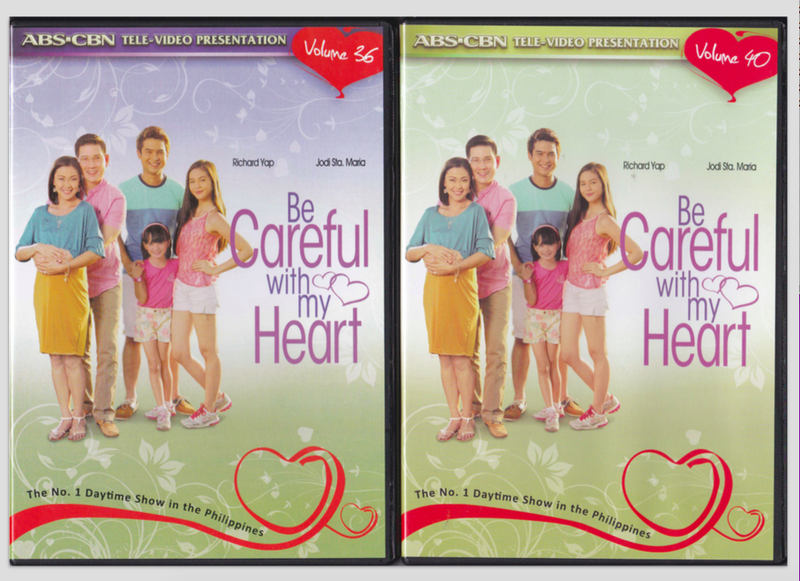 This entry was posted on July 25, 2015, 9:11 AM and is filed under Be Careful With My Heart Library, DVD Guide, Information, Interests. You can follow any responses to this entry through RSS 2.0. You can leave a response, or trackback from your own site. i am really seriously looking for volume 25-52. i hope you can help find a store where i can buy them. Hi. Sorry for the late reply. I’m not sure where you can still get it locally. I can check for you. But online, there are some available on Amazon. Please just check if those are the volumes you are looking for. Where can i buy those dvd??? Hi Faye, sorry for the late reply. I’m not sure where, except for Amazon. I’ll check the local shops if they still have it, the next time I’m in the mall. We’re on the same boat… i already have my 46 and 47 vols. as i have made reservations already. 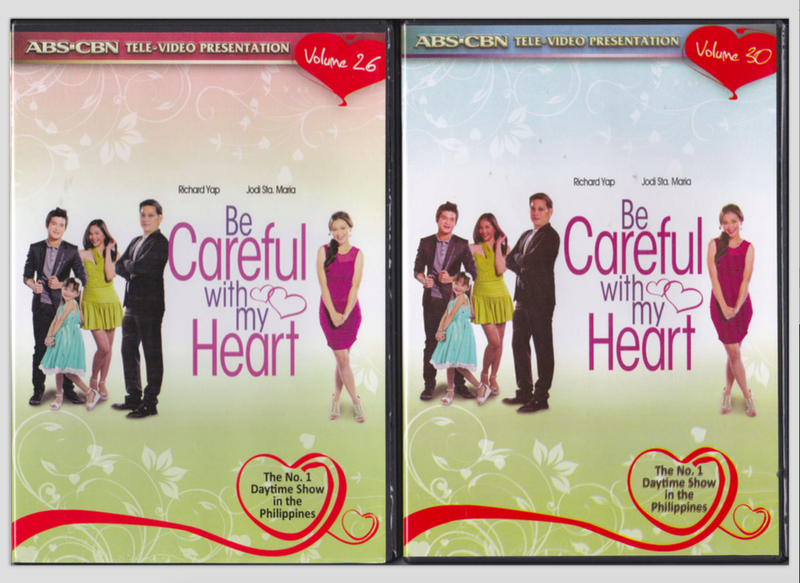 I can no longer remember how many times i have watch the teleserye thru dvds but just the same super excited and happy. 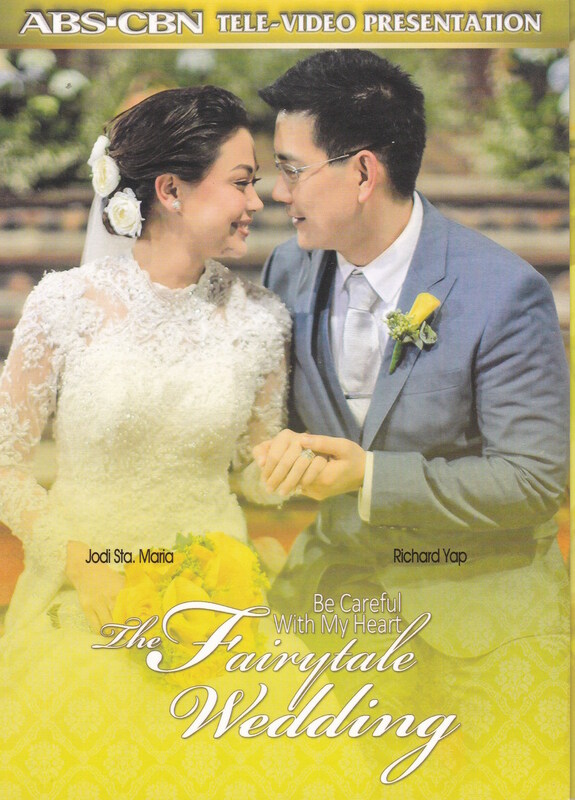 pls continue writing fanfics on Richard and Maya….God bless you always.. Thank you sa pov mo A. Yes these are treasures na hinding hindi natin itatapon. 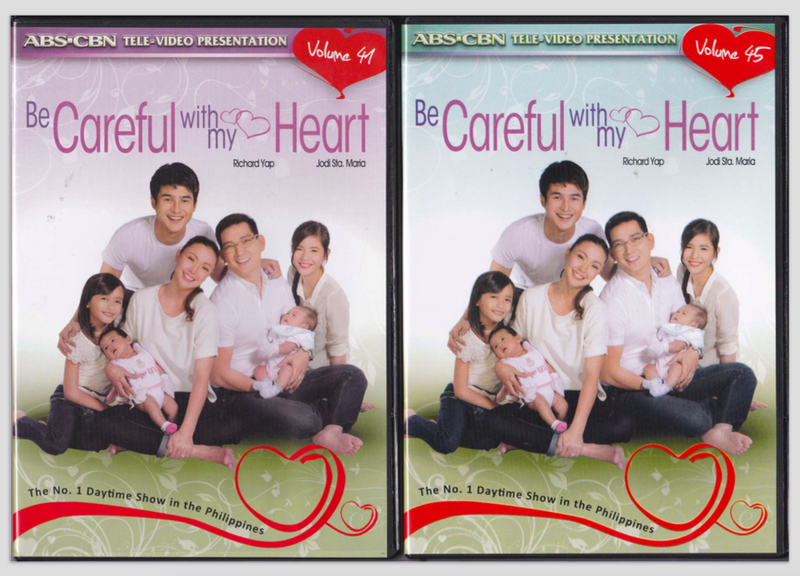 Sana manatili ang DVDs n players sa future. Baka kasi kagaya nung mga plaka before containing old songs nawala na pati yung mga spin unit players. 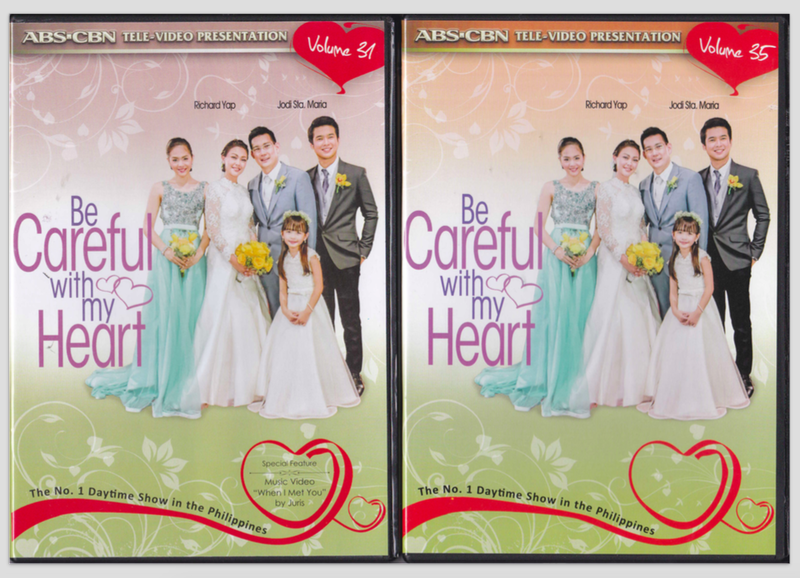 Pinalitan na ng cds dvds. The most modern gadget is the USB for storing data.